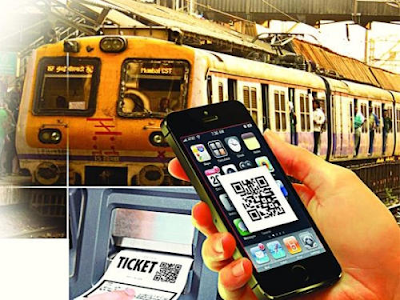 The process of ticket booking involves downloading the application and registration by furnishing the requisite details. 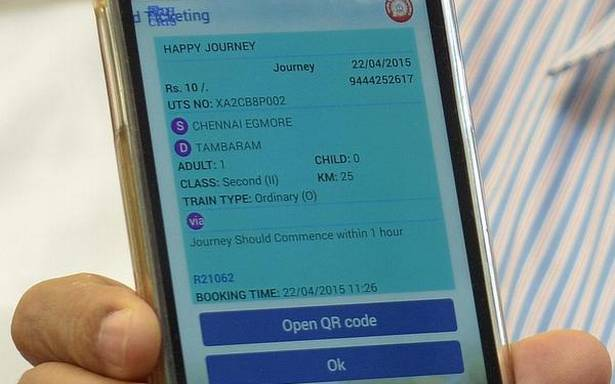 After successful registration, the user is given user-ID and password through which the user can log-in and book ticket through this application within the ticketing area and outside the Geo-fenced area (geofenced area is station premises and train route within which ticket cannot be booked. Ticketing area is outside the geofenced area as defined in the application). Initially, the payment could be made only through R-Wallet. Subsequently, the facility of making payment through all types of digital modes i.e. debit card, credit card, net-banking, UPI and other e-wallets has been introduced through payment aggregators viz. Paytm, Mobikwik and Free charge, in line with Government’s directives to promote all digital modes of payments. 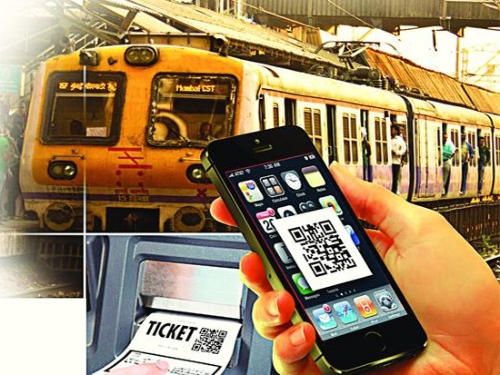 The daily average number of passengers booking tickets through this app has increased from approximately 5400 in year 2015 to 4.70 lakh in October, 2018.